Step inside Options and you’ll find passionate, talented and real ‘people people’. We really do grow our talent from within so you’ll have lots of opportunities to develop with us. We nurture your talent, give you lots of useful training and help you to be fabulous at your role. 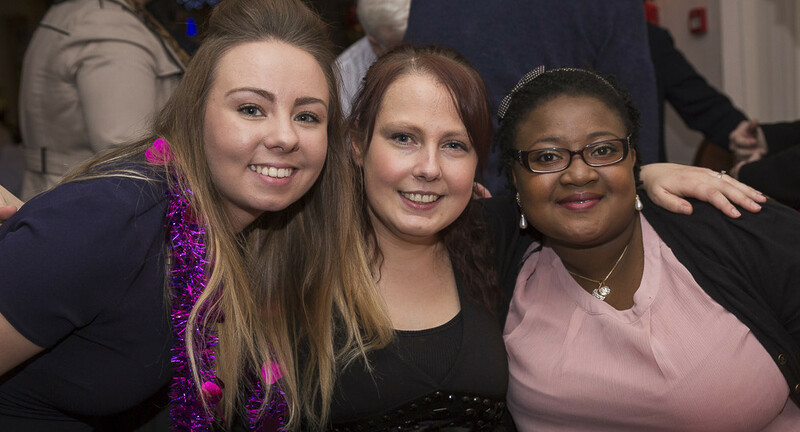 We welcome new staff with big open arms … and we have lots of social events too! We have a clear sense of purpose and direction. We listen to each other, and don’t jump in with our own views before considering others. This reflects our respect of each other. We support each other to develop our skills and abilities, and to use them effectively for the benefit of those we support. Therefore we don’t jump in to do everything ourselves, but look to developing and using the skills of others. We seek in our actions, in what we do, to reflect what we say and believe. We say what we mean and do what we say. We recognise each other’s different skills, experiences and abilities and seek to use each to work as a team, and to support each other in good and in bad. Appreciation and encouragement are great motivators. We seek to identify opportunities to praise and encourage each other, and we celebrate success. We rigorously debate our difference of opinion and see such debates as healthy and positive. Once a decision is made we work wholeheartedly towards the agreed decision. We work hard to enable people we support to achieve their goals. When the going gets tough we stick in there. But we are also committed to balanced lives, as we seek full lives for the people we support, we also seek to ensure staff do not work excessive hours, and have time for themselves and others outside of work. We share specific, private information on a need to know basis, and within supervision systems. We do not gossip about others, and we do not create negative reputations for people we support. 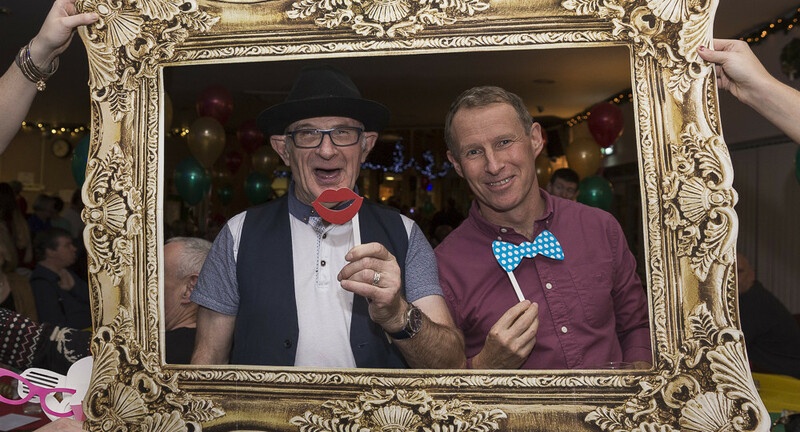 We act and make decisions on what makes a real difference to the quality of life of those we support. When necessary we take hard and painful decisions. We are willing and keen to take thought through risks and make productive mistakes. We are creative and try different ways of doing things. We make mistakes, but after they occur we learn from them to ensure we do not happen again. 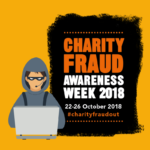 It’s Charity Fraud Awareness Week! 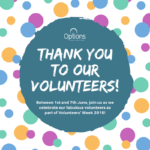 Volunteers’ Week: Ruby talks being a new volunteer! Alan was on Songs of Praise!